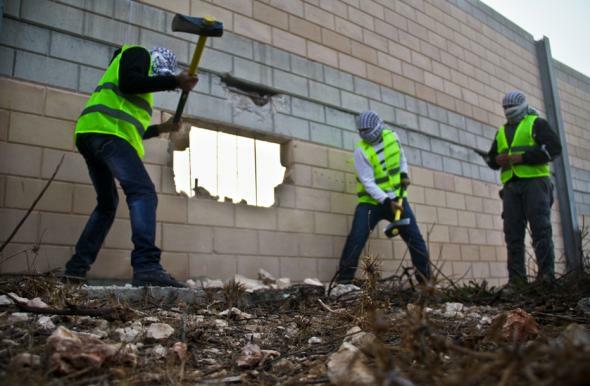 Another group has also succeeded to cut tens of meters from the wall of barbed wire around the occupational Ofer prison , near the village of Rafat district of Ramallah . 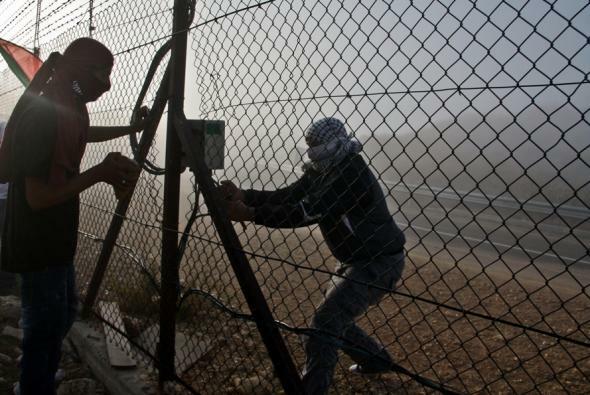 On the other hand another group succeeded Thursday night 14 \ 11 \ 2013 cut wall component, barbed wire in the village of Bil'in in Ramallah governorate , and the dismantling of the wall gate, participant move it to the center of the village . 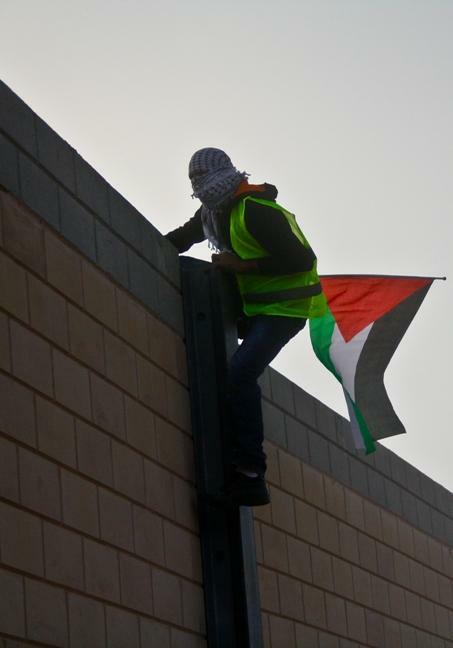 One participant said , that these events carried out by activist of the Popular Resistance , is part of a series of events designed to inflict heavy loss for the occupation , and also reflect the innovation and creativity in the ways of popular resistance.